This is the ideal tender for a small to medium sized cruising yacht. It is stable for its compact size and can accommodate two adults with some gear. This size can be easily stowed on deck if required. 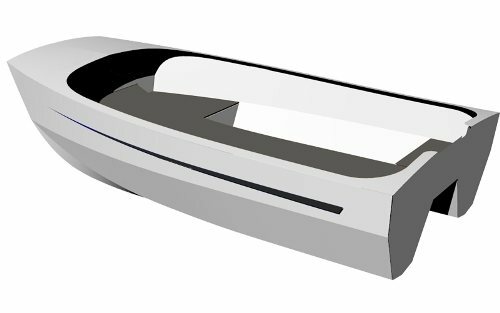 The planing hull design will provide good top end speeds but will be equally comfortable at lower speeds.